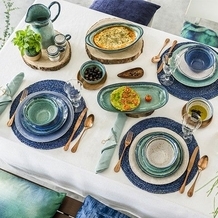 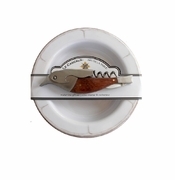 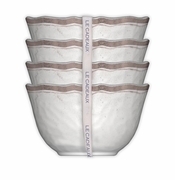 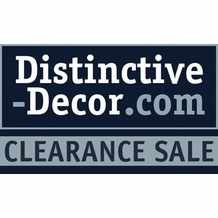 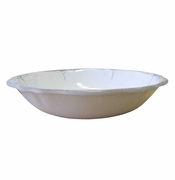 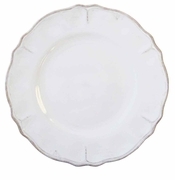 Our collection of Le Cadeaux Rustica antique white melamine dinnerware at Distinctive Decor looks like fine ceramic wear, but ours is virtually unbreakable. 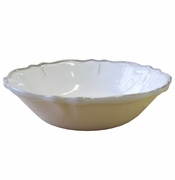 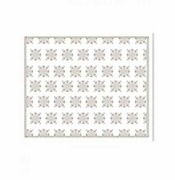 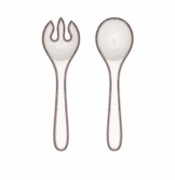 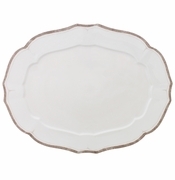 This lovely design in an ivory finish and clay-tone trim will allow you to host elegant dinner parties outside without the fear of chips or breaks. 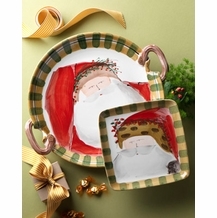 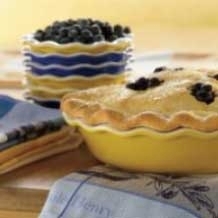 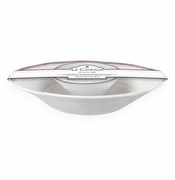 This is triple-weight melamine that is BPA free and dishwasher safe. 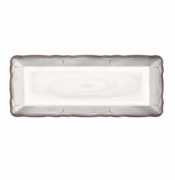 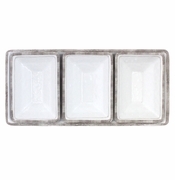 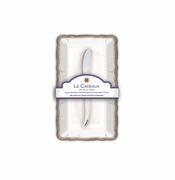 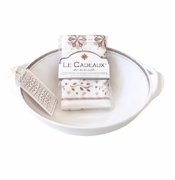 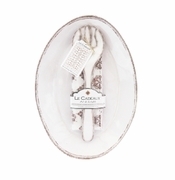 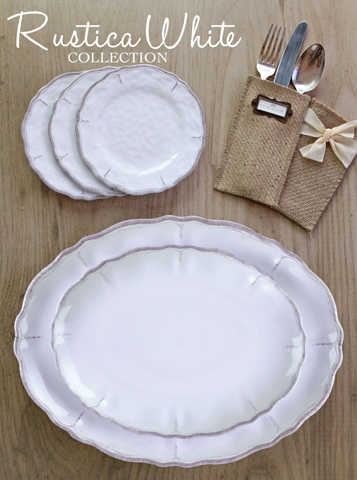 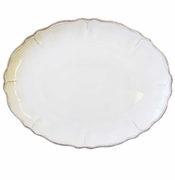 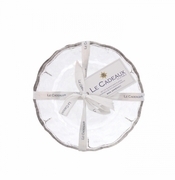 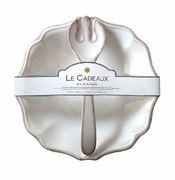 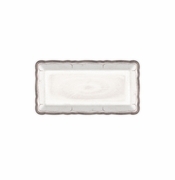 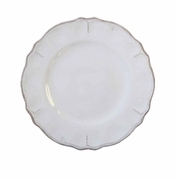 We have beautiful plates, bowls, serving platters, cake service sets, cheeseboards, bread trays and other tableware pieces in Rustic antique white by Le Cadeaux. 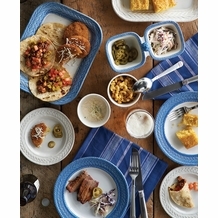 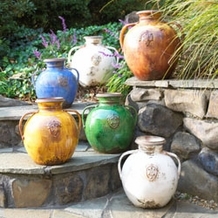 This design is a favorite of caterers, and it's also becoming a popular wedding present for couples who love entertaining large groups or dining outdoors. 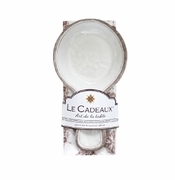 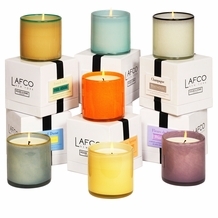 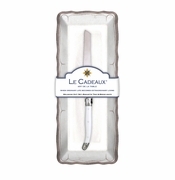 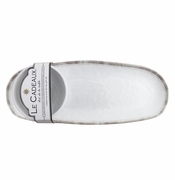 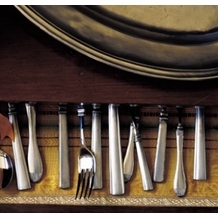 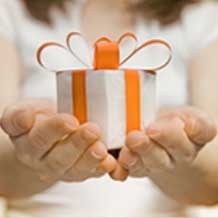 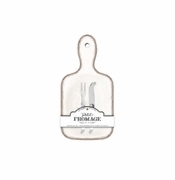 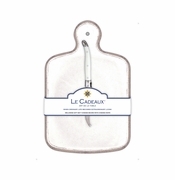 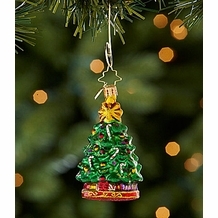 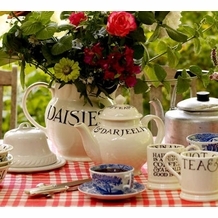 Also shop our stylish, but virtually indestructible collection of Le Cadeaux drinkware.